There are over a dozen different Fellowship groups and ministries at St. Jude Catholic Church including the parish potluck, pictured above. Get involved and get to know your fellow parishioners! See below for details. AHG is a Christ-centered non-profit character development youth ministry for girls ages 5-18, dedicated to its mission of building women of integrity through service to God, family, community, and country. AHG programming focuses on six areas: Life Skill Enhancement, Girl Leadership, Teamwork, Character Development, Social Development, and Spiritual Development. Whatever your daughter is interested in, AHG is ready to inspire her to new heights. 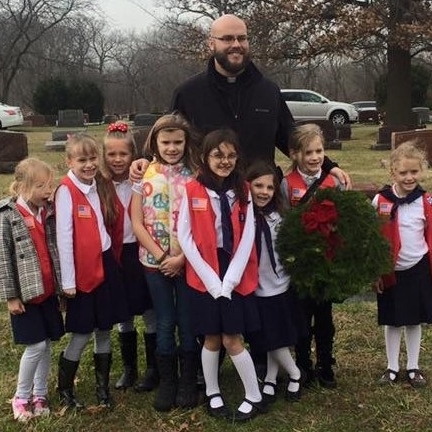 Chartered by St. Jude Catholic Church, Troop 40 is part of Boy Scouts of American and promises you the great outdoors. As a Scout, you can learn how to camp and hike without leaving a trace and how to take care of the land. You'll study wildlife up close and learn about nature all around you. There are plenty of skills for you to master, and you can teach others what you have learned. The program achieves the BSA's objectives of developing character, citizenship, and personal fitness. Knights of Columbus St. Clement Council is the council affiliated with the St. Jude Catholic Church Church. Membership in the Knights of Columbus is open to all practicing Catholic men who are at least 18 years old. The Knights of Columbus is a Catholic fraternal organization that does charitable work in the parish and in the community at large. General Council meetings are held on the 2nd Tuesday of each month in the Old Social Hall at St. Jude Catholic Church. Meetings are open to any Knight in good standing with a valid membership card. Visit the Knights of Columbus website for more information. 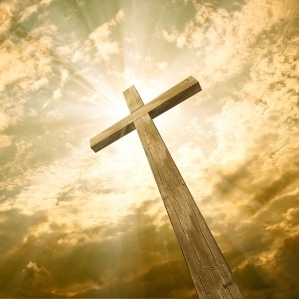 Christian fellowship in a social atmosphere is what the Men of St. Jude are all about. 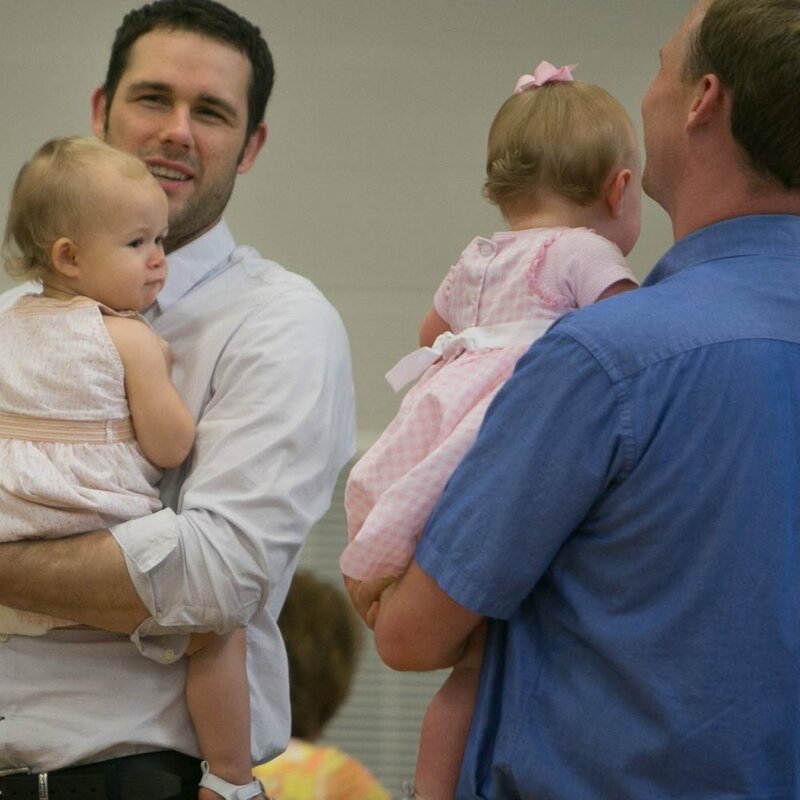 From events like fantasy football league, dinner theatre date night, and our annual Cubs/Cardinals game, to the parish picnic, Easter egg hunt, and Daddy-Daughter Dance, the Men of St. Jude have a variety of fun events you won't want to miss. 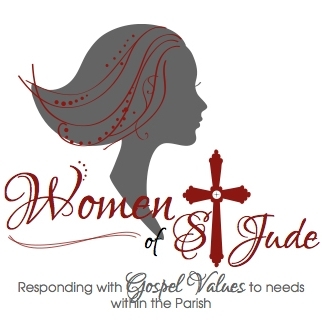 The Women of St. Jude seek to support, educate, and respond with Gospel values to the needs of the Church within the parish. Their goal is to provide an avenue of friendship for women through monthly meetings, social time, and service programs. This energetic group provides a spiritual environment for parishoners through prayer, reflection, and sacramental receptions. They host social events for the purpose of Fun-raising and/or Fund raising. Any woman in our parish, 18 years and older, is a member of the Women of St. Jude and is invited to attend our meetings. The St. Jude Mom’s Group works to support women in their vocation as Christian mothers through faith enrichment and fellowship opportunities that offer encouragement for daily living. Make each first Wednesday a monthly morning retreat – join us for daily mass at 8:30am and stay for the Mom’s Group speaker & discussion from 9:15 to 11:00am. The group meets in the Old Social Hall. These mornings are a chance for moms to come together for fellowship, faith enrichment, and fun. There is also optional childcare. Click below to get more information. Thank you! St. Jude Mom's Group will be in touch. 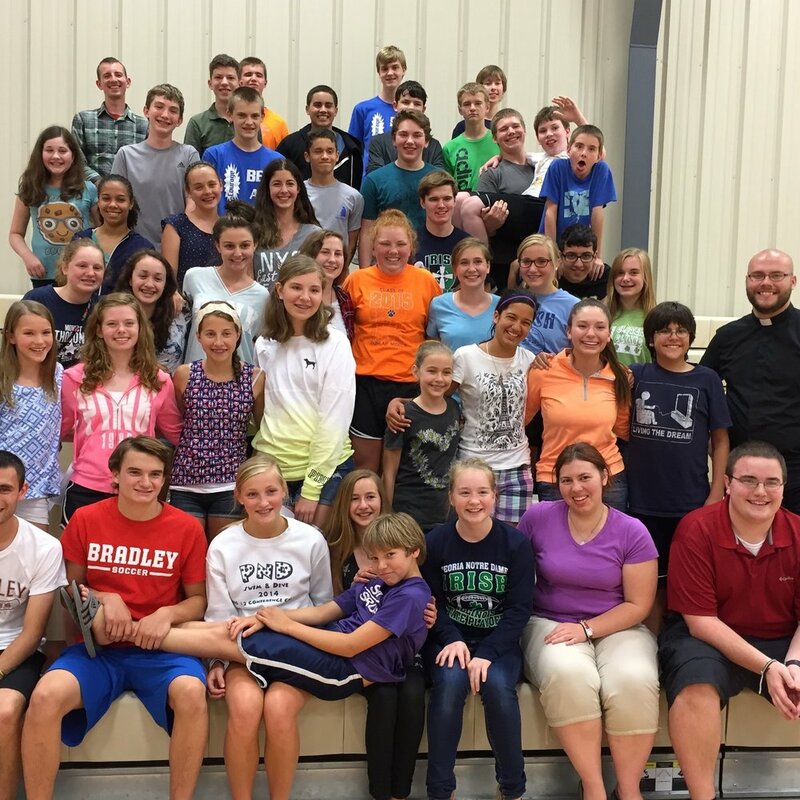 St. Jude serves our parishioners in high school by building up community while offering continuing formation for their spiritual lives. We meet regularly once a month usually on Sunday evenings. 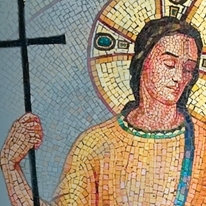 Our events have three pillars: fun, catechesis, and fellowship. We also have a larger summer event which we will serve the larger community of our faith and seek to meet other Catholics from around the country. Our seniors and retirees meet on the first Wednesday of each month at 11:30a.m. in the old Social Hall, except during summer months. Their gatherings consist of social activities and a brown bag lunch. All Seniors and Retirees are welcomed. St. Jude has softball and soccer. Contact the parish office for information getting involved. Get involved in other areas such as the planning and execution of the Parish Picnic and Potlucks, Altar Society, Sacramental Receptions, Funeral Luncheons, and Baptismal Garmets.